If you are experiencing pain in the ball of foot area, or you have unusual sensations—such as thinking there is a pebble in your shoe when none exists—it is possible you have developed a neuroma. When this thickening of the tissue around a nerve happens between the bases of the third and fourth toes, it is known as a Morton’s neuroma. 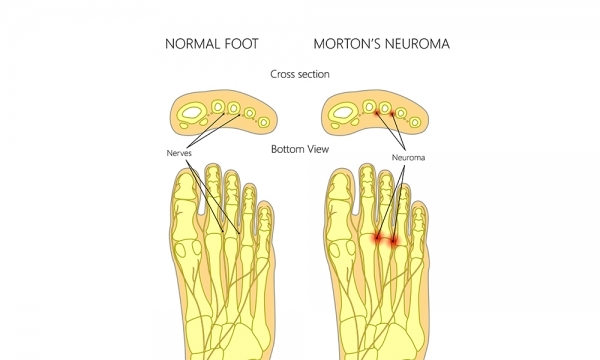 Morton’s neuroma treatment might be as simple as making sure you are wearing the right footwear or using special pads. If you are dealing with a neuroma, you want to avoid shoes that are tight or have high heels. Instead, opt for models that feature deep, wide toe boxes. In addition to shoe choices, pads can be used to relieve pressure on a neuroma, thereby reducing symptoms. Part of our treatment plan for you may include the use of anti-inflammatory medications. Ibuprofen, naproxen, and other nonsteroidal anti-inflammatory drugs can be used to relieve pain and reduce swelling in the area. Make sure you follow our dosage recommendations to ensure both optimal pain relief and safety. An ice regimen can also be a key component in your treatment plan. There are various ways to approach this, but an ice massage performed regularly can help in relieving painful symptoms. One technique that works rather well is to freeze a paper or foam cup full of water and then roll the iced cup over the source of the pain. Reducing activities, especially high-impact ones (running, dancing, jogging, and other aerobic exercises), will provide a much-needed break for your feet. Instead of being inactive, consider swapping out high-impact exercises with low-impact ones like swimming and cycling. Our goal for your Morton’s neuroma treatment is to use conservative methods to provide the relief you need. In some cases, though, we may recommend steroid injections or a surgical procedure. When this is the case, we will carefully discuss your options with you so you can understand what is entailed and then make an informed decision. Don’t let the pain from a neuroma get in your way of performing favorite activities! 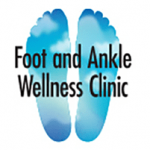 Find the comprehensive foot care you need here at Foot and Ankle Wellness Clinic. Contact us by calling our Glendale, CA office at (818) 240-7673 or our Los Angeles office at (323) 937-6903 for more information. You can also book your appointment with us online! At The Foot and Ankle Wellness Clinic, in Los Angeles, California and Glendale, California, Dr. Suzanne Mancherian treats patients throughout the area and provides care for ankle and foot injuries, ingrown toenails, nail replacement, neuromas, corns and calluses, laser toenail fungus treatment, prescription orthotics and plantar facitis. Dr. Suzanne Mancherian is a mother of two active boys and has been a Los Angeles resident since 2002, relocating from Chicago. 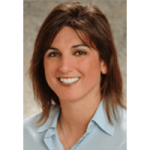 She has been in private practice since 2002 and has an extensive background in chiropractic care and physical therapy. Prior to entering podiatry school, she worked for five years as a chiropractic assistant and massage/physical therapist. Through her chiropractic background, Dr. Mancherian learned how foot health is essential for the health of the entire body. Her grandfather was a podiatrist, so as a family they always paid more attention to their feet.